Creative Director Andy White will be discussing the studios 3D and 2D work across advertising, commercials, product design, medical visualisation and architectural visualisation. 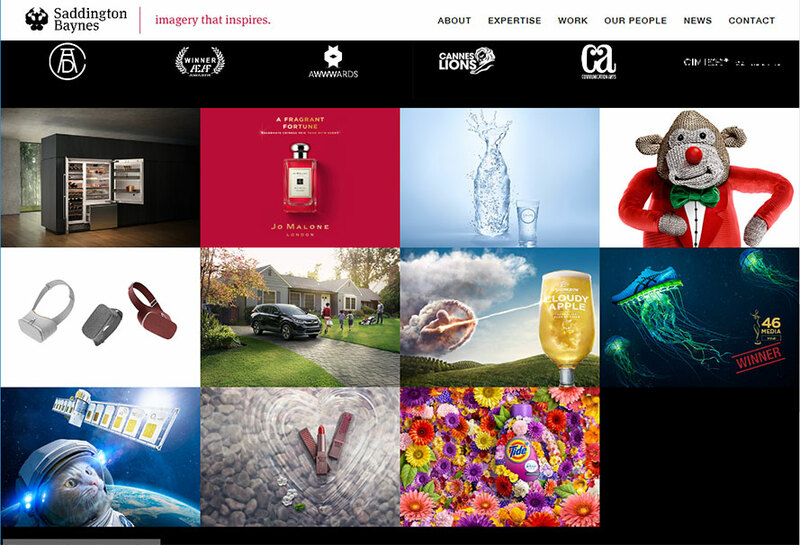 Saddington Baynes is an award winning integrated production studio, collaborating creatively with the world’s best agencies and brands to bring big ideas to life. Inspired by great imagery; their mission is to create sensational imagery that moves people and inspires brand devotion. development, enabling artists to attain hands-on technical discipline.